“The Board for Financial Supervision (BFS), in its meeting held on February 26, 2019 reviewed the performance of banks under PCA and noted that the Government of India has infused fresh capital on February 21, 2019 into various banks including some of the banks currently under the PCA framework. Of these banks, the BFS noted that Allahabad Bank and Corporation Bank had received Rs. 6896 crore and Rs. 9086 crore respectively. This has shored up their capital funds and also increased their loan loss provision to ensure that the PCA parameters were complied with. The two banks have also made the necessary disclosures to the Stock Exchange that post infusion of capital, the CRAR, CET1, Net NPA and Leverage Ratios are no longer in breach of the PCA thresholds. The banks also apprised RBI of the structural and systemic improvements put in place to maintain these numbers” RBI said in a statement. “Accordingly, based on the principles adopted by the BFS in its earlier meeting dated January 31, 2019, it was decided in the meeting held on February 26, 2019 that Allahabad Bank and Corporation Bank be taken out of the PCA Framework subject to certain conditions and continuous monitoring. It has also been decided to take Dhanlaxmi Bank out of the PCA Framework, subject to certain conditions and continuous monitoring, as the bank is found to be not breaching any of the Risk Thresholds of the PCA Framework. 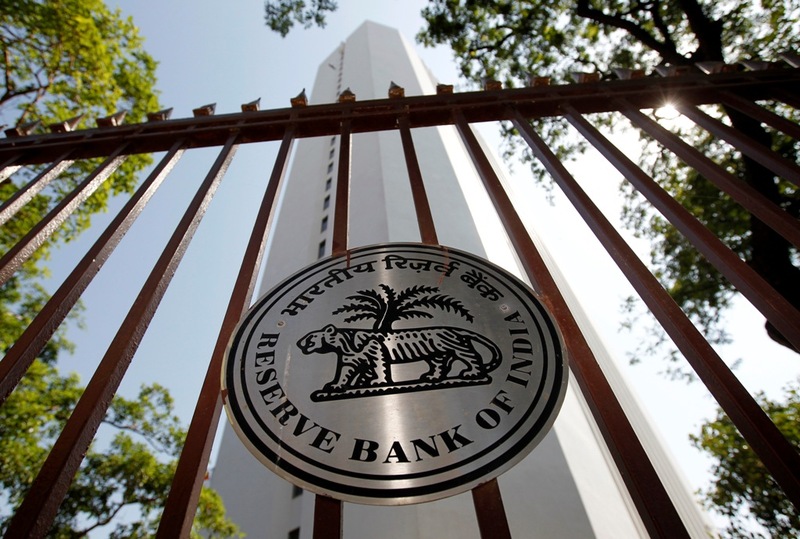 RBI will continuously monitor the performance of these banks under various parameters” it added.